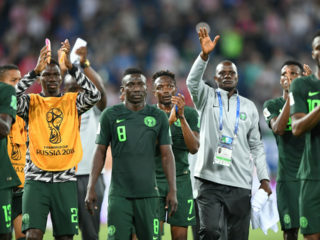 The roll call had all that matter in Nigerian football. 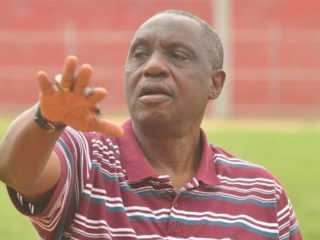 They all came to pay their last respects to former Secretary General of the Nigeria Football Federation (NFF), Taiwo Ogunjobi, who passed on recently. 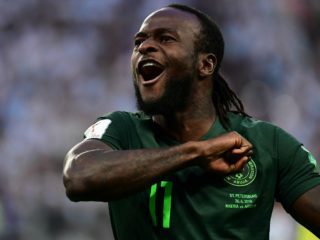 African football ruling body, the Confederation of African Football (CAF) is expected to announce the new host of the 2019 African Cup of Nations after its executive committee meeting scheduled for Dakar, Senegal today. 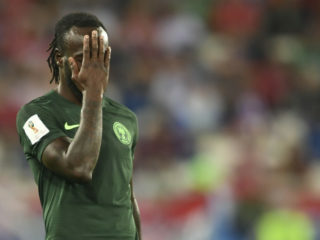 President of the Nigeria Football Federation Amaju Pinnick has disclosed that he has begun moves to persuade winger, Victor Moses into returning to the Super Eagles team after his abrupt retirement from the senior national men’s football team at the end of the Russia 2018 World Cup. 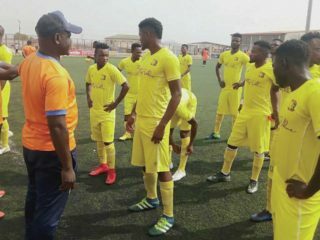 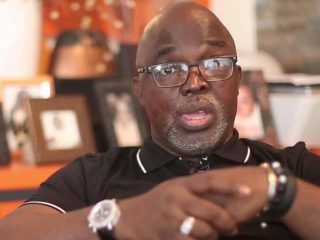 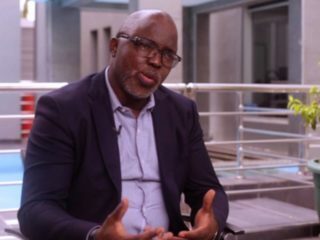 Signs that the leadership of the Nigeria Football Federation (NFF), is fast losing its grip on administration of domestic football in the country may be appearing on the wall, as five clubs in the Nigeria Nationwide League (NNL) bluntly ignored directives by the Amaju Pinnick-led body to go for a Super 8 play off in Aba. 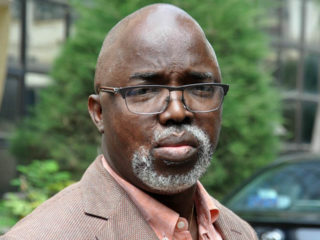 Fresh facts have emerged on why former Ogun State Sports Commissioner, Bukola Olopade, resigned his position as Chief Executive Officer of the Bet9ja-sponsored Nigeria National League (NNL).